A social media calendar is the best tool for planning your content strategy in advance. Posting content that’s both relevant and present will mean people are more likely to engage with it. 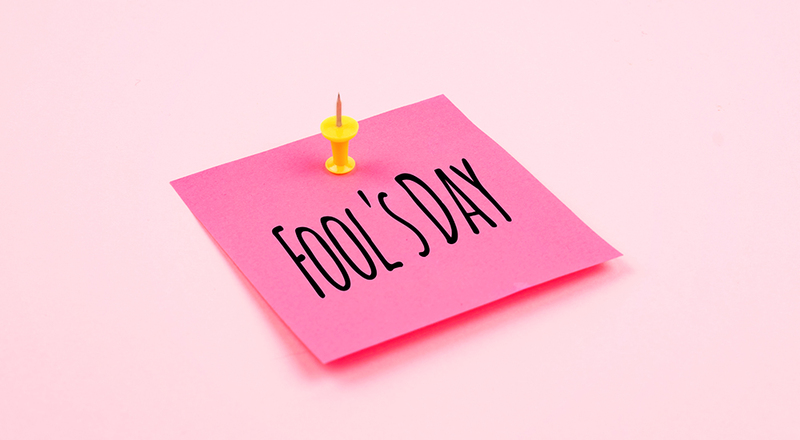 From national holidays to awareness days – there can be so much going on in the world, that sometimes it’s hard to choose which events are worth posting about and which are not. Luckily, we’re here to help. We’ve rounded up the most important dates we’ve found online, into one easy-to-use calendar. April is also Stress, Bowel Cancer, Autism, Parkinson’s and IBS Awareness Month, it’s also National Pet Month. Click here to download our FREE Social Calendar for 2019!